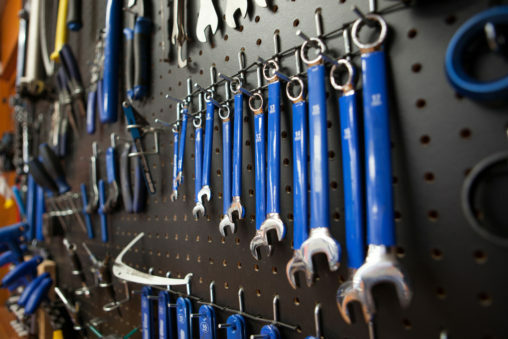 Struggling to organise your workshop? 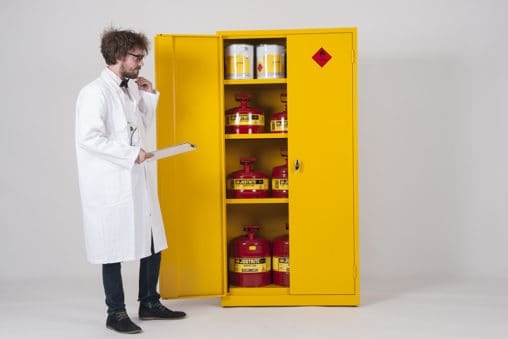 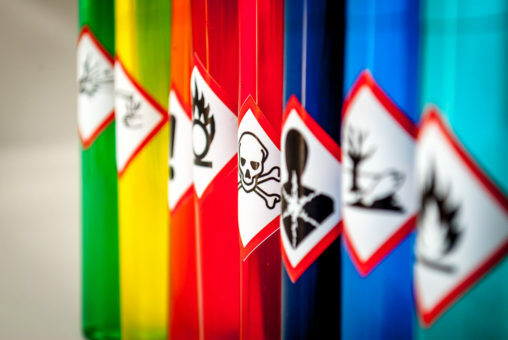 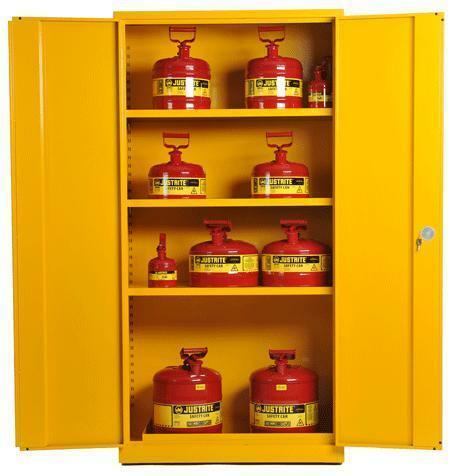 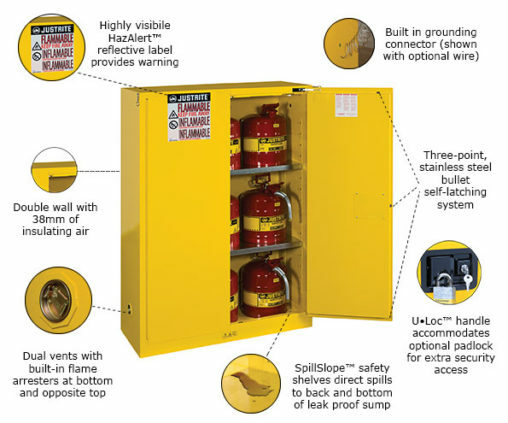 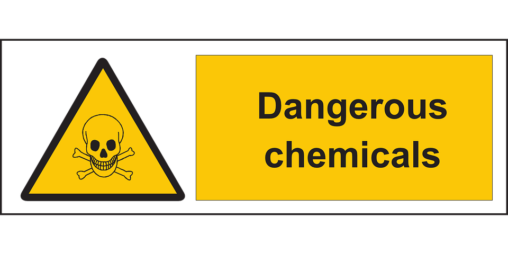 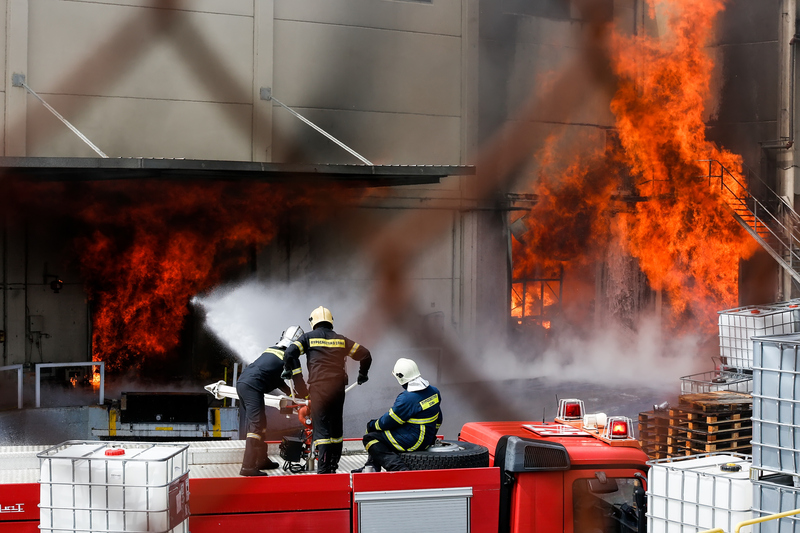 Make the RITE Choice for Flammable Storage Cabinets with Justrite! 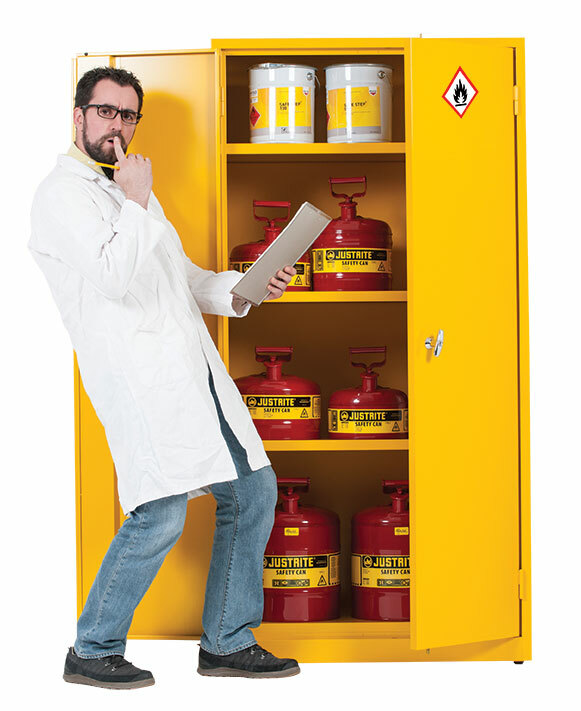 Which Storage Cupboard is Right for You?